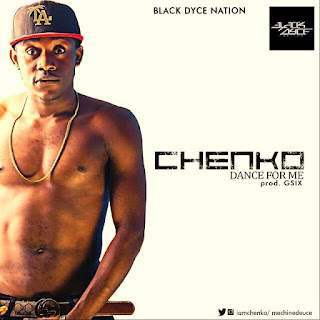 “Dance For Me” by Chenko is currently a new street hop and receiving massive rotation on radio stations in the Eastern part of Nigeria. Loved by all who already listened to it. On replay on most playlist and now turning into an anthem. The song is not only great, but also Melodious and infectious. The Black Dyce Nation frontliner, will definitely be going places with this superb hit joint Produced by Gsix, Mixed by Enap.